CC Sabathia showed plenty of flashes of the vintage version of himself against the Indians in the American League Division Series presented by Doosan, and the Yankees will be counting on the veteran lefty yet again when the AL Championship Series presented by Camping World shifts to Yankee Stadium for Game 3 on Monday night. The Yankees are in an 0-2 series hole following Saturday’s 2-1 loss to the Astros in Game 2 of the ALCS. 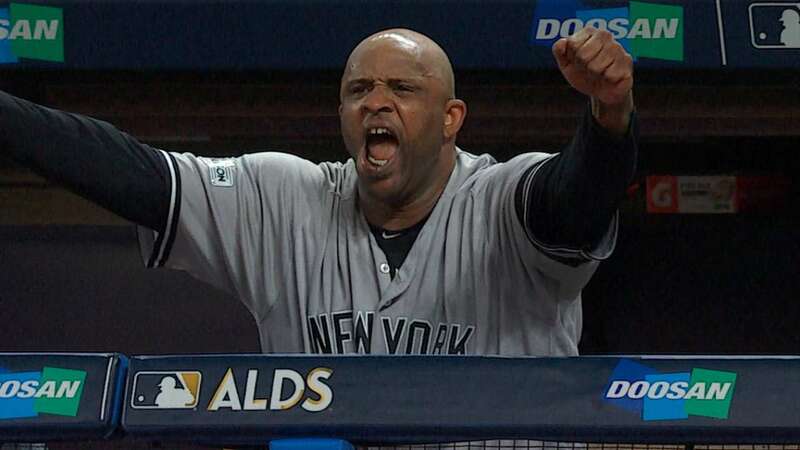 Sabathia came up huge in ALDS Game 5 in Cleveland, striking out nine batters over 4 1/3 innings and allowing two runs in the fifth before the bullpen finished the job to help New York advance and overcome an 0-2 deficit in the series. He posted a 3.72 ERA with 14 strikeouts in 9 2/3 innings in his two starts in the ALDS.